I really like the combination of these colours. It didn't occur to me that they would go together until I saw the balls sitting together in my project basket. 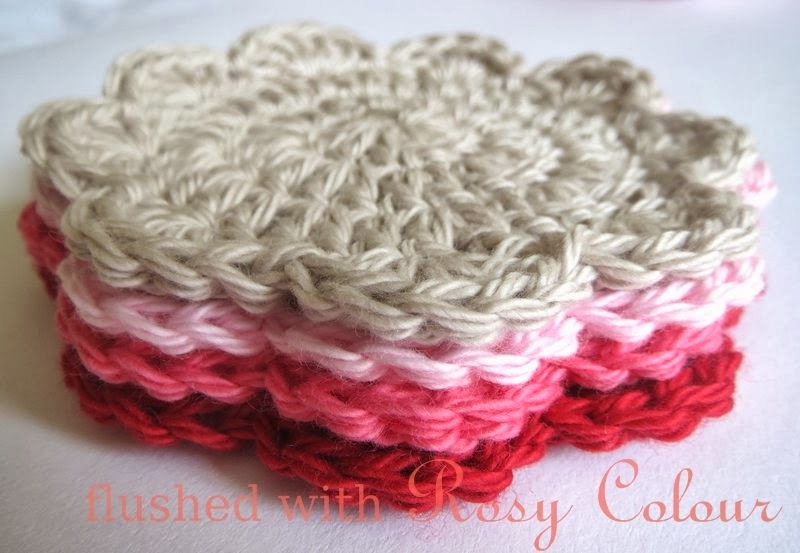 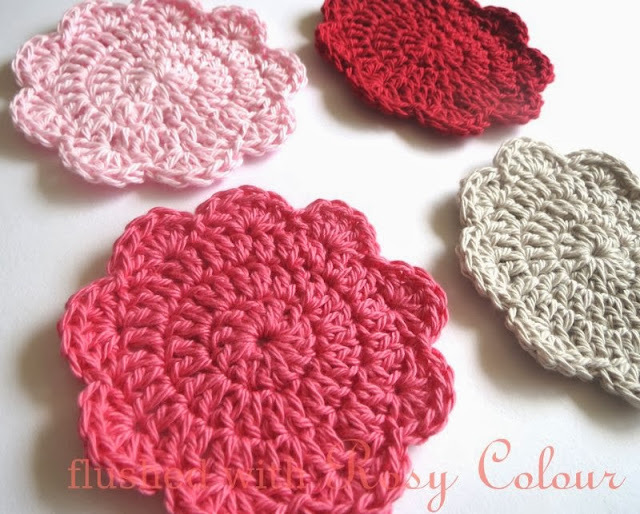 I just used the simple coaster pattern from crochetspot that I've used for other coasters. 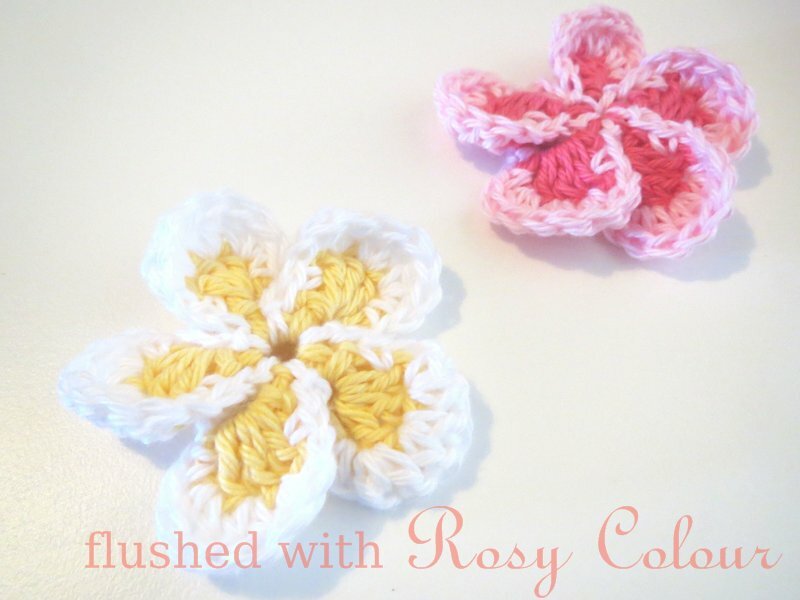 Do you like these colours together?